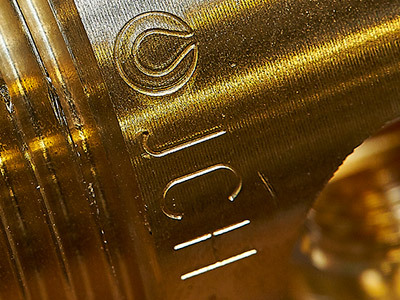 JCH seeks new product manager for the Swedish market. You are always more than welcome to contact us if you would like further information regarding a project or JCH and the products we offer. 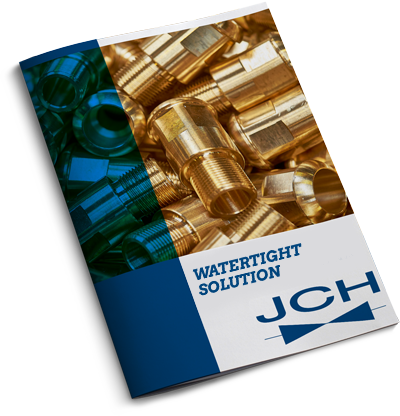 JCH has specialised in producing valves for water supply systems since 1919. The product range was expanded in 1999 when the company acquired the rights to the well-known CN gate valves and check valves. Since then, CN products have been phased into the existing JCH range. Our products have always been characterised by superior quality and outstanding durability. All products are 100% quality tested before being dispatched to customers. Thanks to our high quality standards, all JCH products have received Danish VA approval for water and sewage systems and local certification on major export markets.